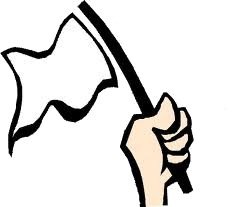 1- Period of peace after the top league eliminated every other leagues. 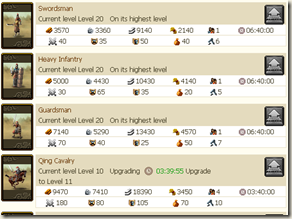 While you might need to still build troops to support the emperor if you are on an emperor road server but here are the mains guideline and tips. Build you career center to the max on every city and grab at least 2 oasis per city because on an ultimate server there is no oasis. 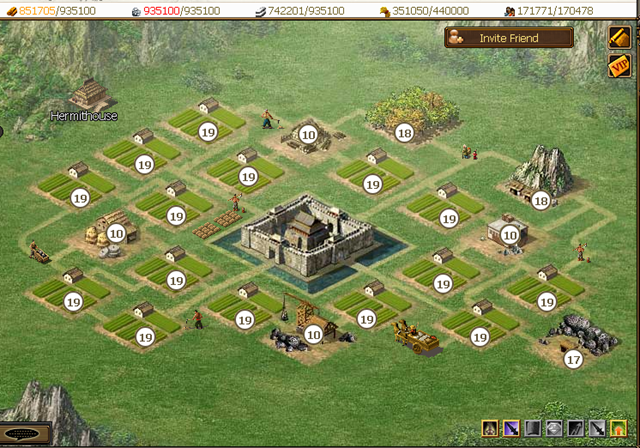 Another thing you can focus on is to grab some cities, try to grab only 15f and 9f if you are plundering a bit. 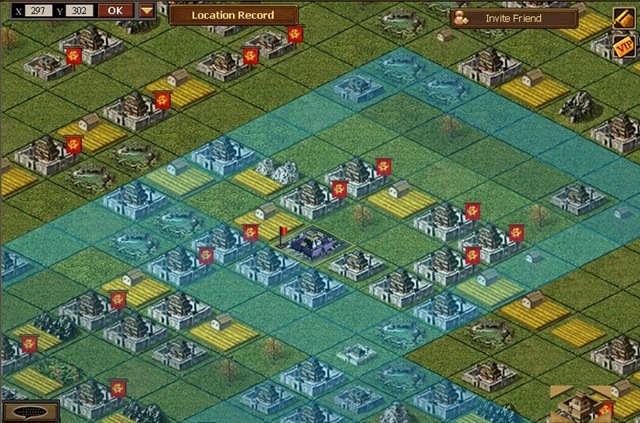 Note that you might think is good idea to grab other cities with a lobbyist, don’t do it for 6f cities or at least don’t do it too much because the city with high points are moved in the server merges (they were for U1 and U5) so you’re better off having them has farm and because you have a city limit of 26 you should focus of having mostly 15f and 9f or 6f with good oasis placement so you can store and build a lot of unit. Also it might be a good time to make a 15f main, you can later swap oasis after the merge if you don’t have 3 50% food oasis. 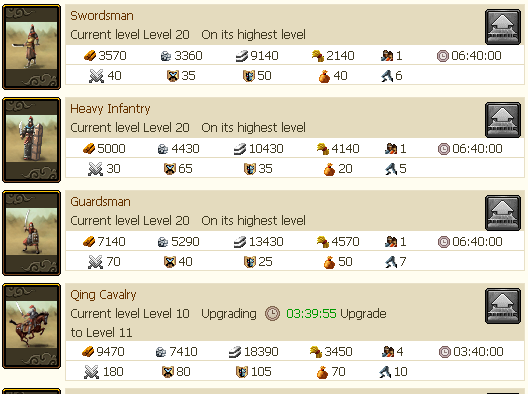 Another things that always important, be sure to have a high level of upgrade in all your cities specially those that you build most of your troop. Always have some lobbyist ready too because you might need them (4 at least if your wei 5 for the other kingdom to take the city in one sweep) check out my lobbying guide and how to make a lobbying train. Once you know they’re a merge, start pumping troop over your limit in all your city. Why ? because on an ultimate server during the 2 day of protection and 3 day of adjustment you cannot lose troop to starvation. So pump your troop to the ceiling to give a hell of a ride to your enemies. 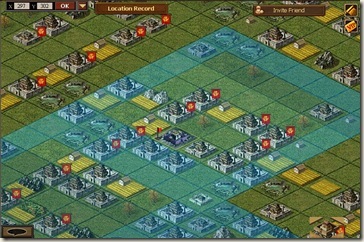 During this period you can move your cities. I’ve made the mistake of moving all my city together at the same spot besides an enemies. Why this is a mistake ? 1- It make you a target has well. 2- some of your city are to weak anyway to take a part in the fight, you can leave them in them main cluster or move them near another player in the main cluster that have a oasis to steal it since oasis are really hard to find on a ultimate server. 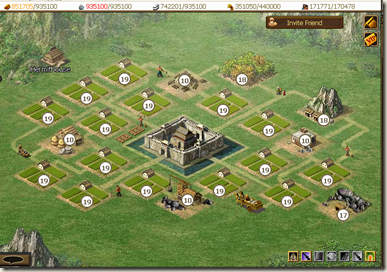 You cannot lose troop to starvation but you can now attack so don’t be afraid to send massive troop at your enemies. Strike those special city with it because he have to protect them since if he loses the fight he lose the city. Warehouse and granary might be a good idea, to prevent him from building back massive amount of troop. After that is only survival is his league support since even if he try to rebuild you will strike him and kill his troop anyway. I don’t know what happened on your merge guys but for us once one league surrendered we pretty much went back in too simcity and building troop to support the future emperor. So since it hard to keep player playing when there no war, no action and If you’ve made this far to a server merge you probably wanna play whatever you’ve win or lose. So be fair play and have fun.